LANDMARK DENTAL CARE'S LATEST AND GREATEST! 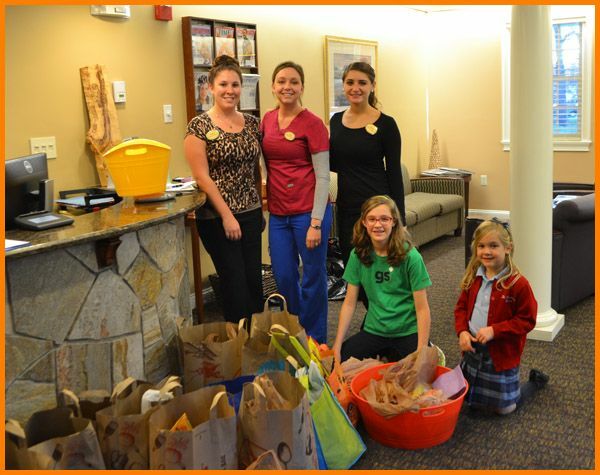 In November 2015, Landmark Dental Care collected 274lbs of candy for our annual Halloween Candy Buy-Back. A special thanks to Girl Scouts Troop 10203, and the 3rd grade of Birch Hill Elementary School for supporting a great cause! All of the candy collected was donated to the National Guard for care packages to go to troops overseas. Landmark Dental Care also donated toothbrushes, toothpaste and floss to Operation Care for Troops in October 2015 to help our troops keep their teeth healthy while they enjoy the candy from their care packages. To learn more about Operation Care for Troops and how you can help, click here. November 2014 we hosted the 5th annual Dental Day through the Landmark Outreach Program. 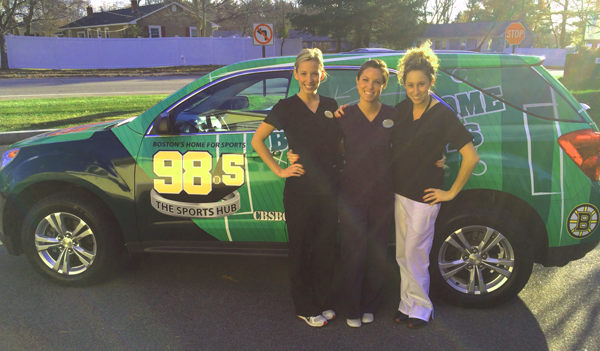 We also had a visit from the street team at 98.5 The Sports Hub to help promote the event. We are thrilled to continue helping those in need in our community. This year we donated $10,000 worth of dental services in 3 hours! 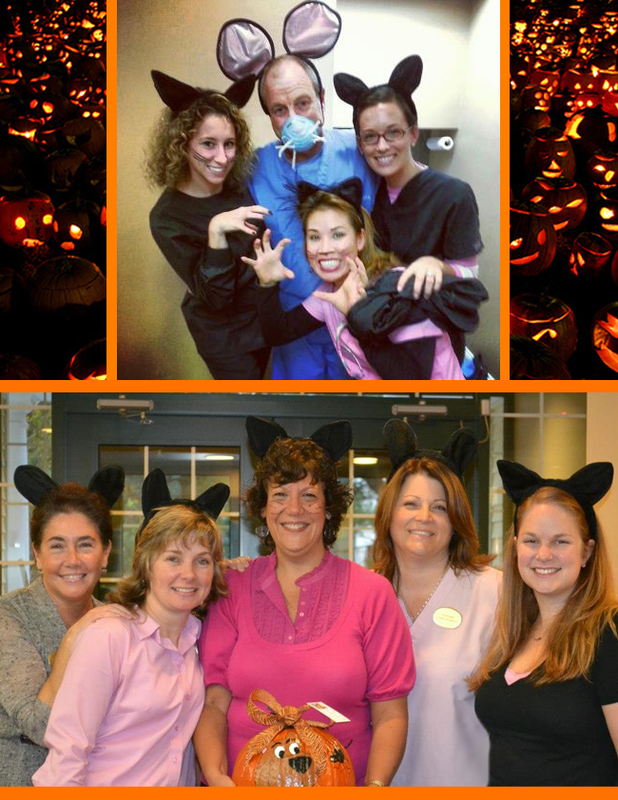 This November, Landmark Dental Care hosted its fourth annual Halloween Candy Buy-back. This year we collected a staggering 302lbs! Our thanks goes out to everyone who brought their candy in, and a special thank you to Girl Scouts Troop 10203, who amassed 222lbs. The money Troop 10203 earned by collecting candy is going to help purchase farm animals and seeds to help fight hunger and poverty through Catholic Relief Services. All the candy we collect is donated to the Nashua Armory, which is then added to care packages for troops overseas. 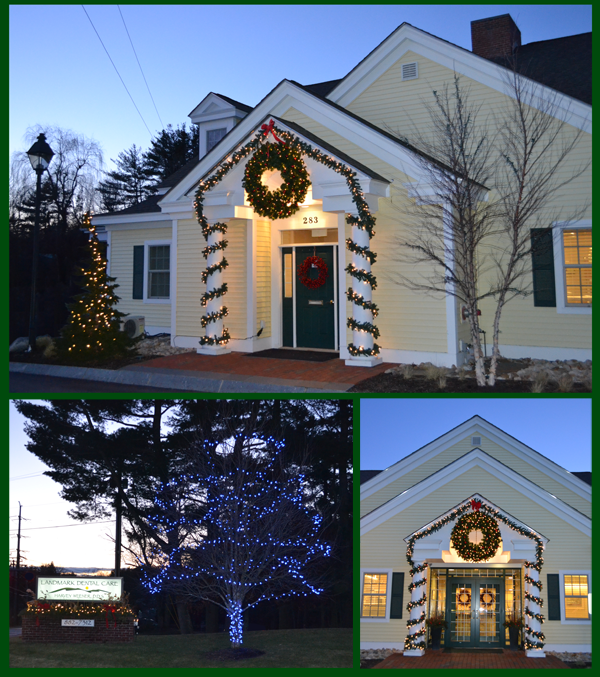 Andrea's 10th anniversary with Landmark Dental Care in Nashua! Congratulations Andrea! 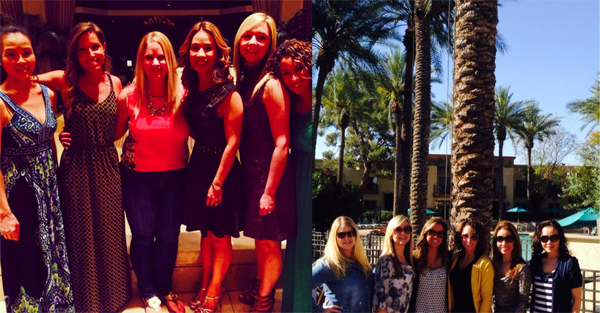 After the general dentist assistants, it was the front desk's turn to visit Scottsdale, more training and sunshine! 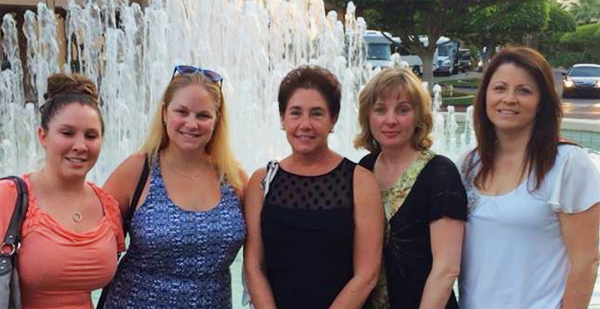 The General Dentist Assistants take a trip to Scottsdale for some training and fun in the sun! 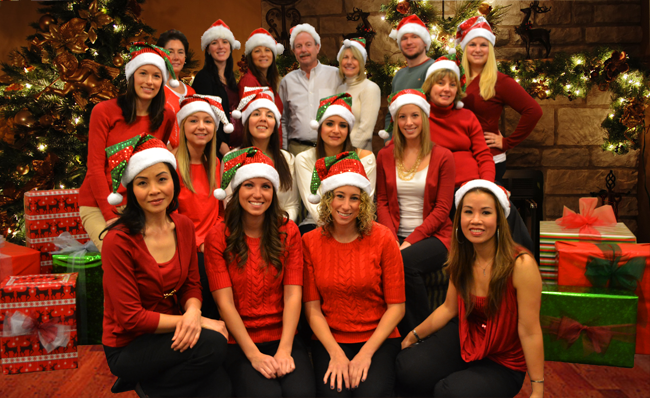 HAPPY HOLIDAYS FROM LANDMARK DENTAL CARE! That's a lot of candy! 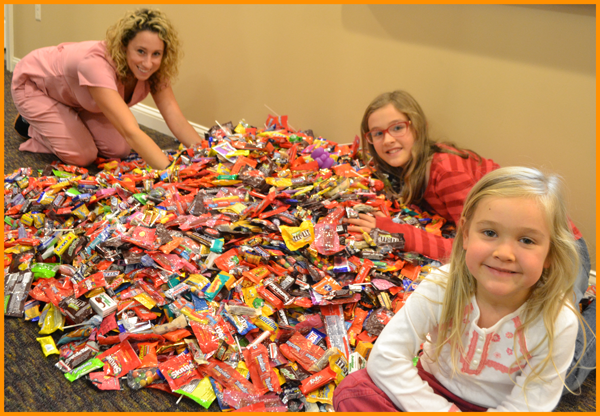 This year we finished our Halloween Candy Buy-Back with a total collection of 110lbs of candy! Thank you for helping us in supporting our troops overseas. Congratulations to the 2013 World Champs! 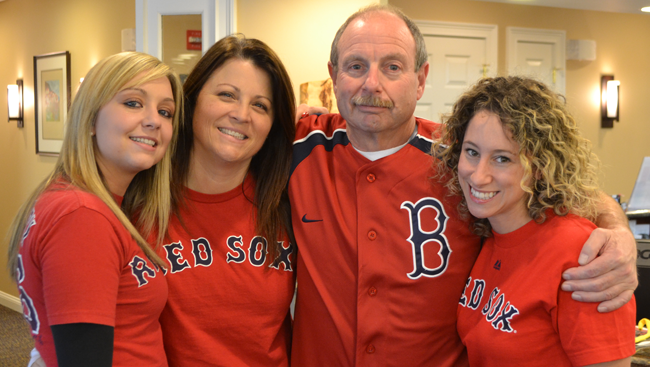 Go Red Sox!!! 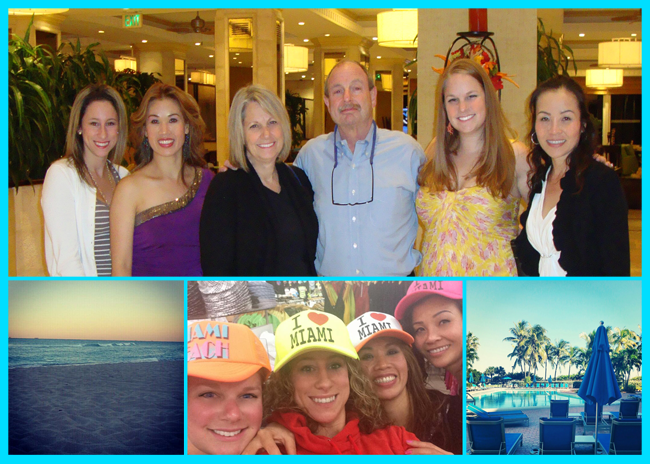 On November 8-10, a few members of our general dentist staff took a trip to Miami Beach for a conference on 6 month smiles. A little fun in the sun while we're learning about new ways to help our patients achieve the great smile they're looking for! Looks like the cats got the mouse this Halloween! 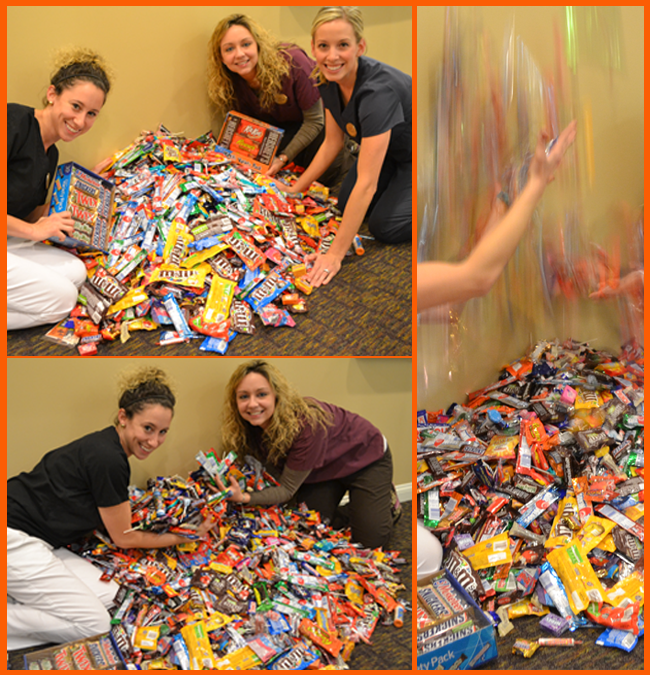 For our 2012 Halloween Candy Buy-back, we collected 97lbs of candy! With that kind of turn out, you can count on us going for another round next year. Dr. Greene and Dr. Torio's 25th Anniversary Party. Congratulations! In June 2012, we hosted "Have a Wiener with Dr. Weener," a barbeque event with all proceeds donated to Marguerite's Place in Nashua, a traditional housing program for women and children in crisis. With the help of the community, we raised $500 to support this great cause! 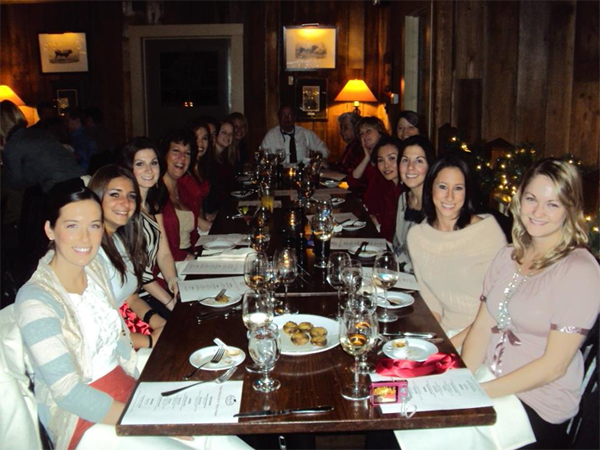 On December 8, 2011, Landmark Dental Care celebrated the holidays with our annual staff holiday dinner at Gibbet Hill restaurant in Groton. 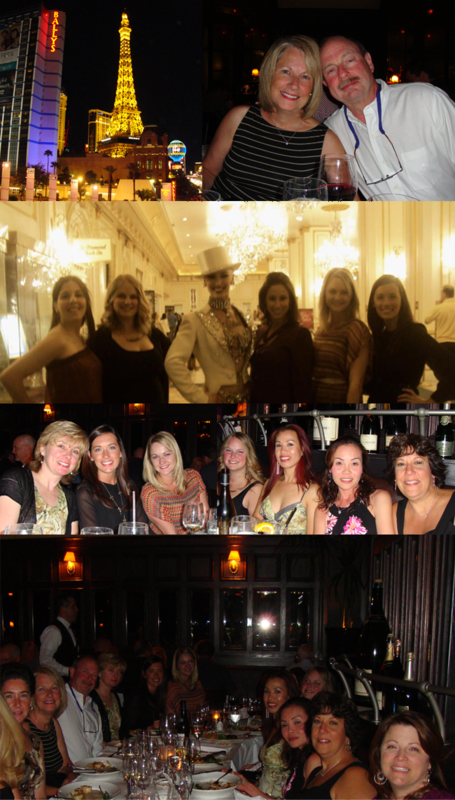 On Columbus Day weekend 2011, the Landmark Dental Care team vacationed together to Las Vegas. Some people won, some people lost, but all had fun! 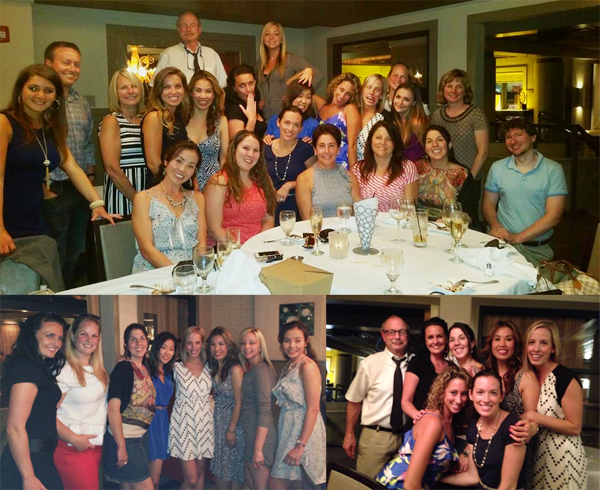 On July 16, 2011, Landmark Dental Care celebrated its 1 year anniversary at the Broad Street location with an office barbeque! Friends and family were in attendance to celebrate this momentous occasion. Thank you everyone for a great first year!